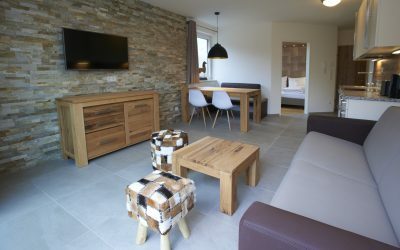 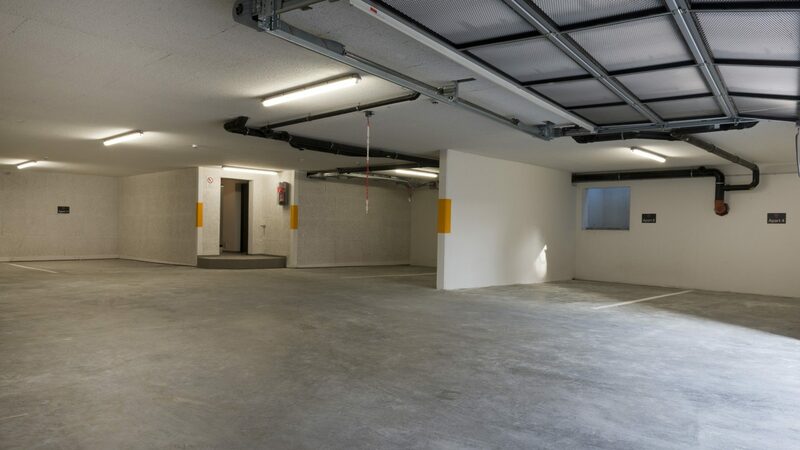 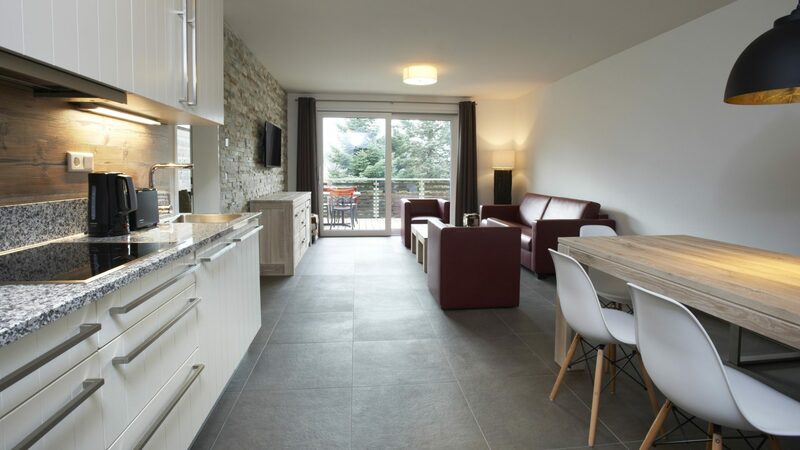 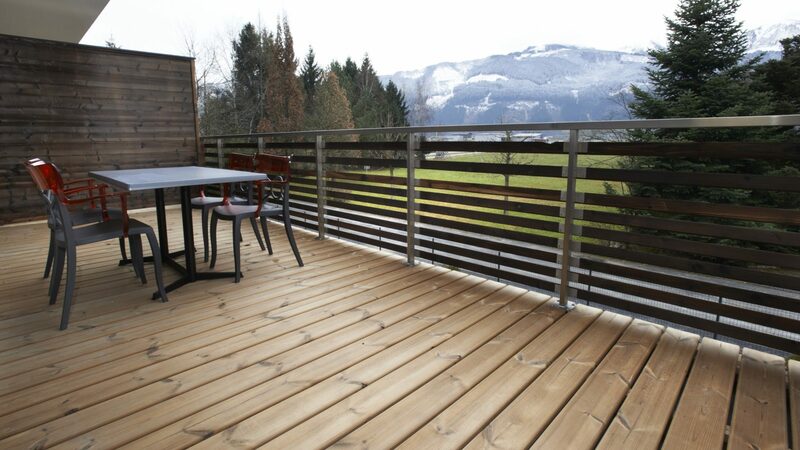 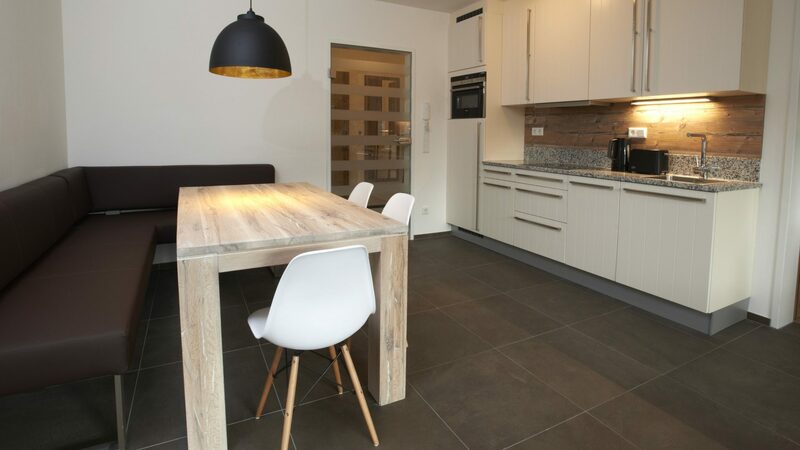 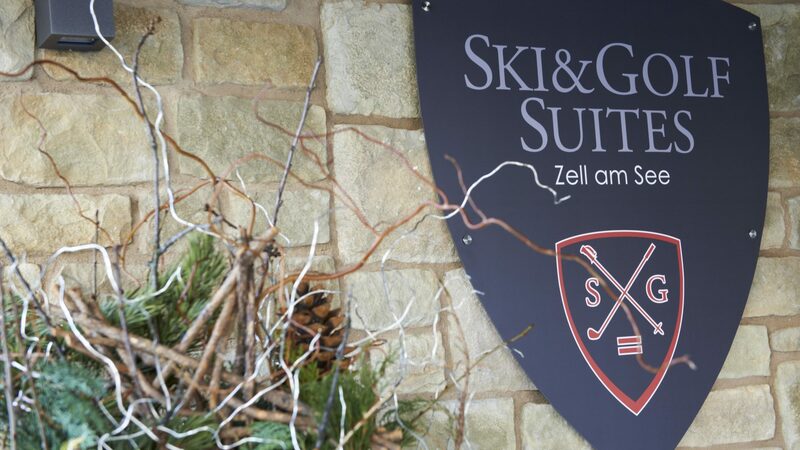 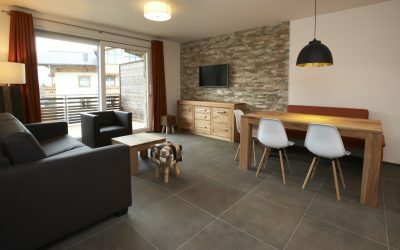 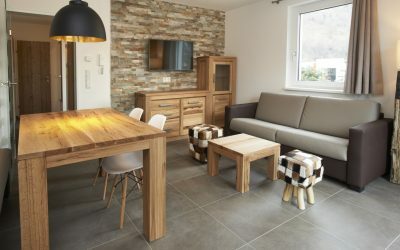  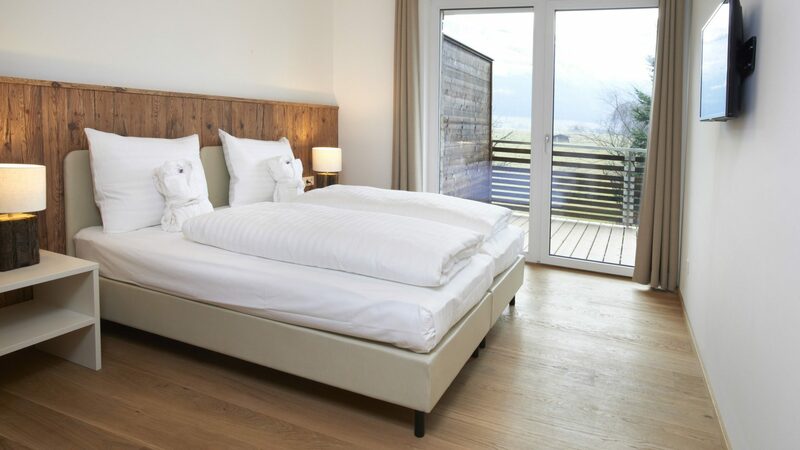 This luxurios apartment top 7 is located on the first floor of Ski & Golf suites Zell am See. 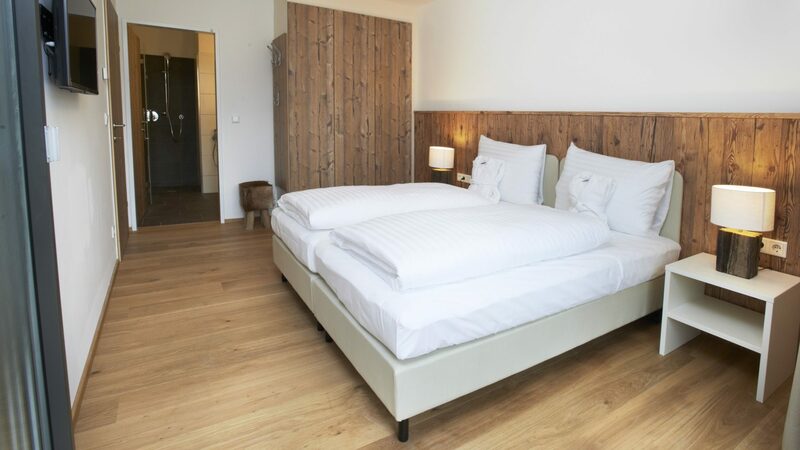 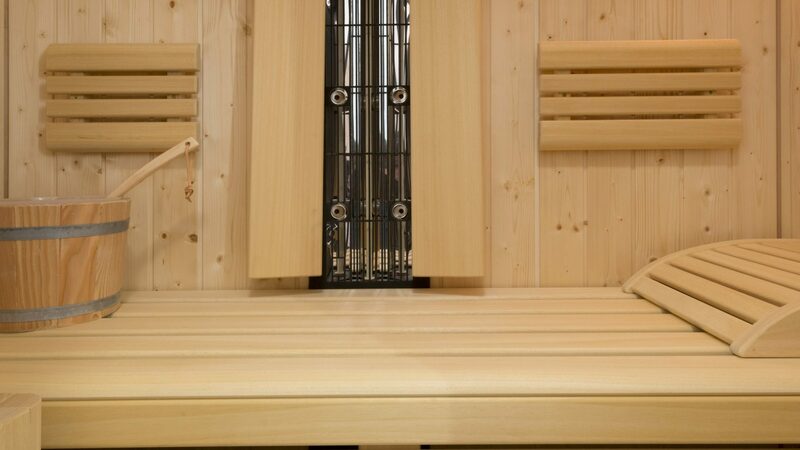 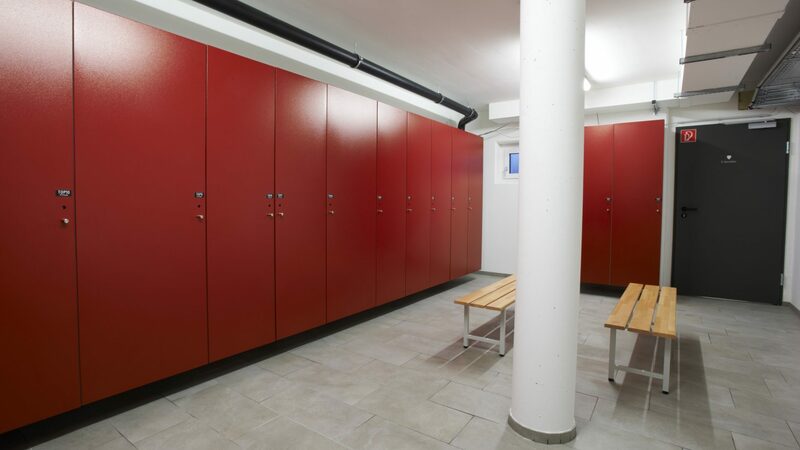 This designer apartment consists of one bedroom-en-suite and sauna. 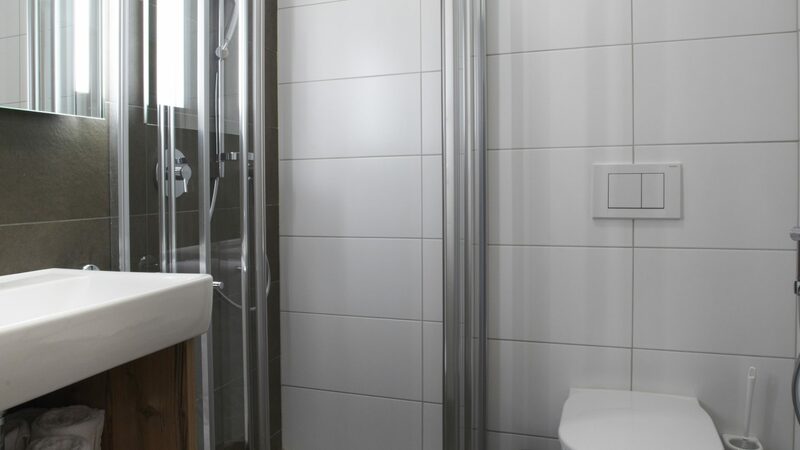 The other bathroom is accessible via the hall and have a shower and toilet. 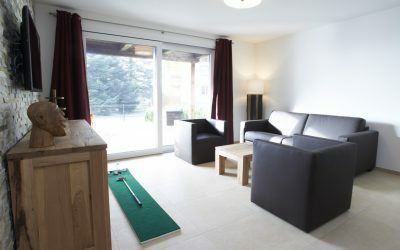 The cosy living room is spacious with a large dinner table and open designer kitchen. 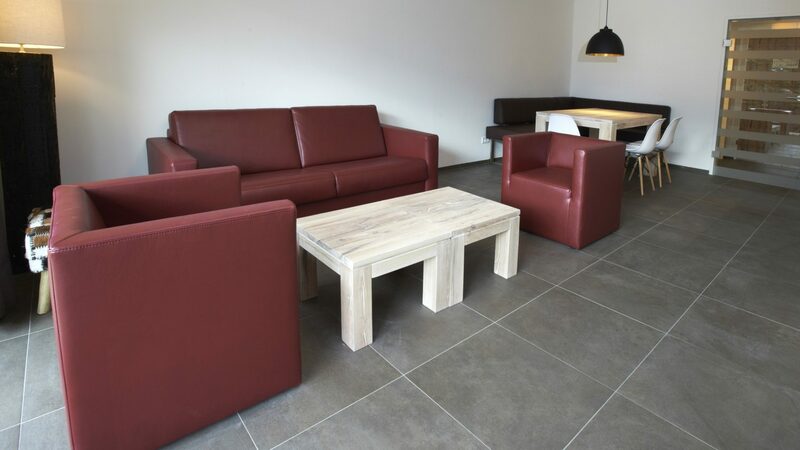 In the cosy seating area with comfortable sofa bed you can enjoy. 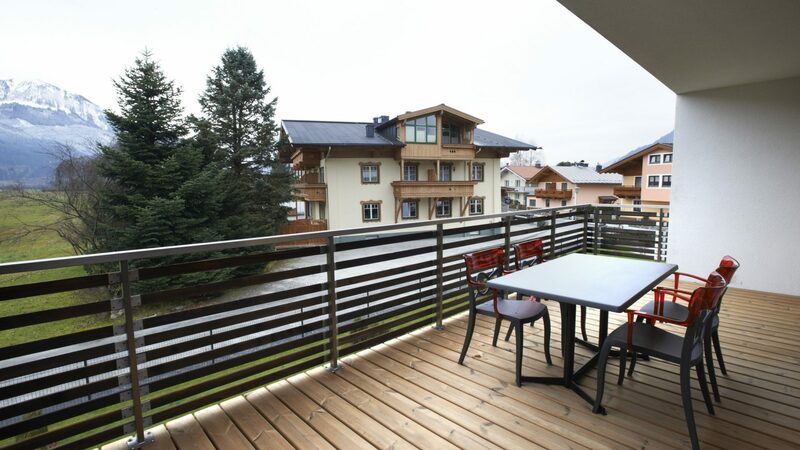 The balcony is directly accessible from the living room. 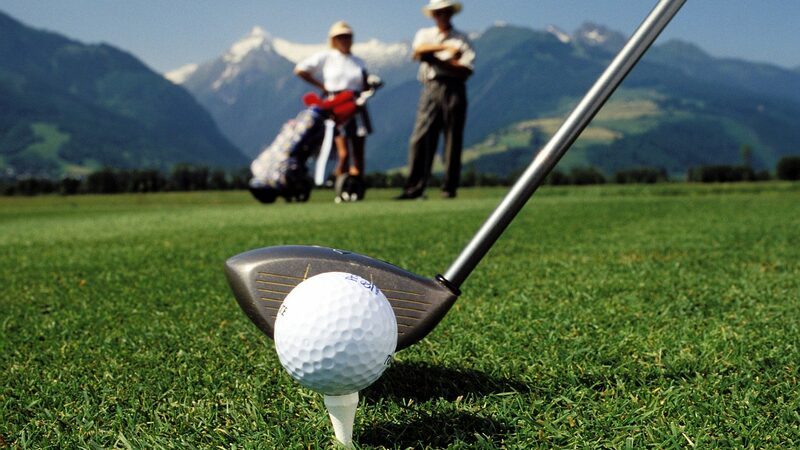 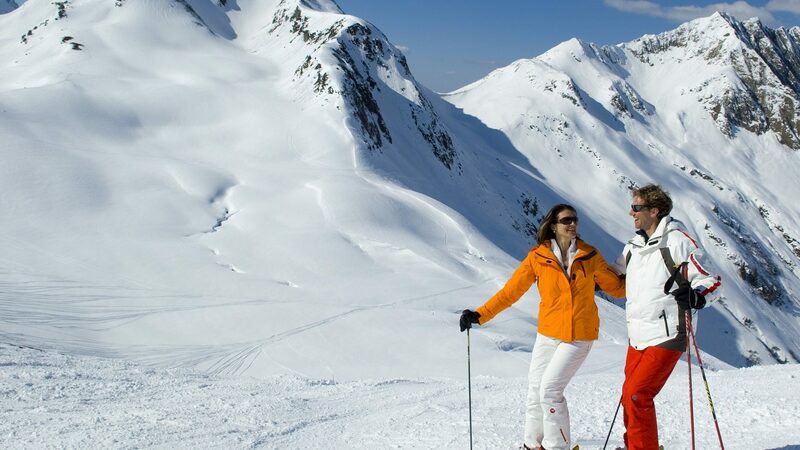 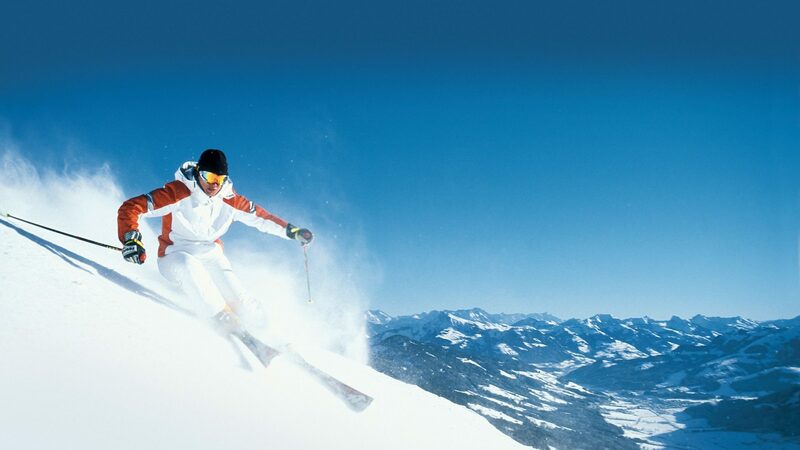 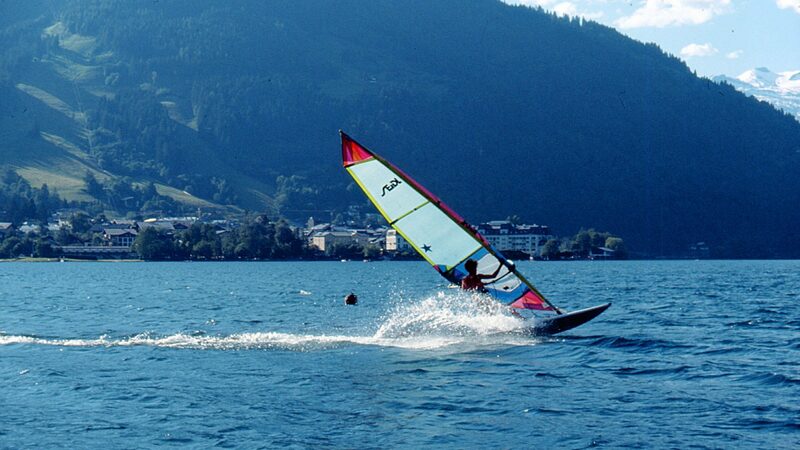 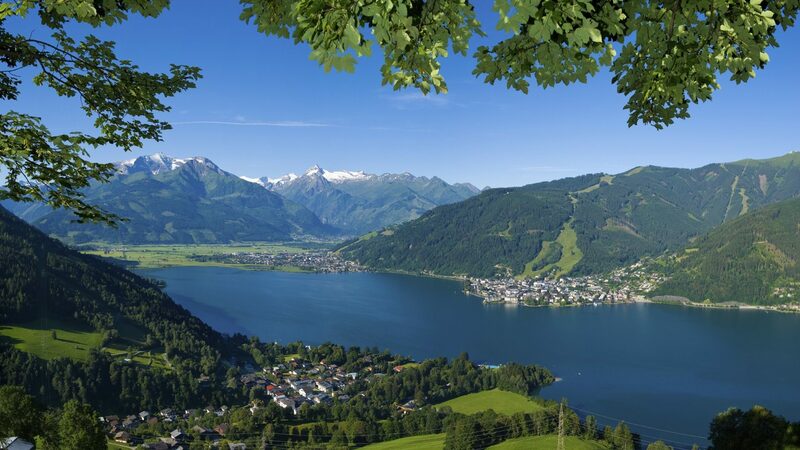 Here you can enjoy the fresh mountain air that Zell am See – Kaprun offers you.